Learn the basics of cloth doll making and needle sculpting cloth doll faces! How to sew a basic cloth doll including the pattern! How to turn tiny fingers! 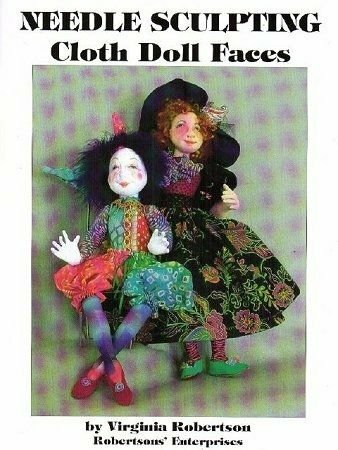 How to draw and paint doll faces on cloth, knit, craft velour, nylon, and drawing dark doll faces!